Whatever backyard setup you have for obstacle course racing it is nothing compared to the Newby family. The Newby’s have a full 5k OCR Newbsanity (plus 5k Extreme Ravine trail run across the street) to practice on daily. 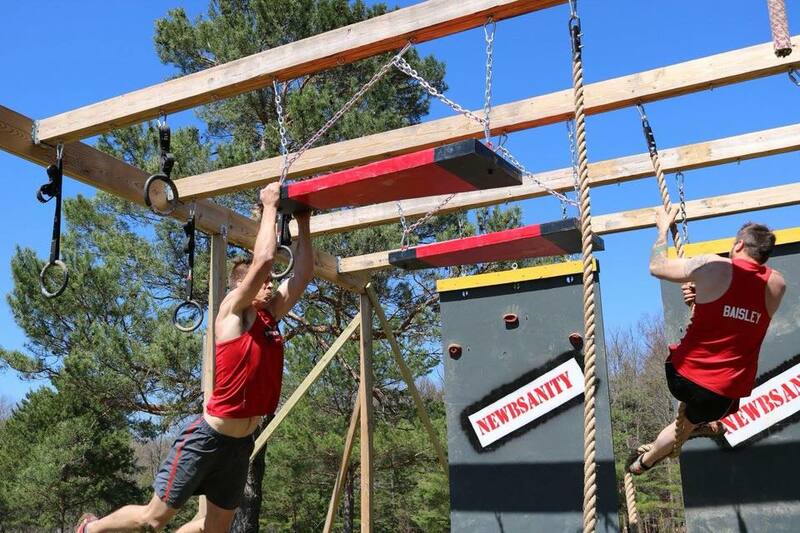 They not only use it for themselves but have created an obstacle racing facility for the community to explore, train, and race.